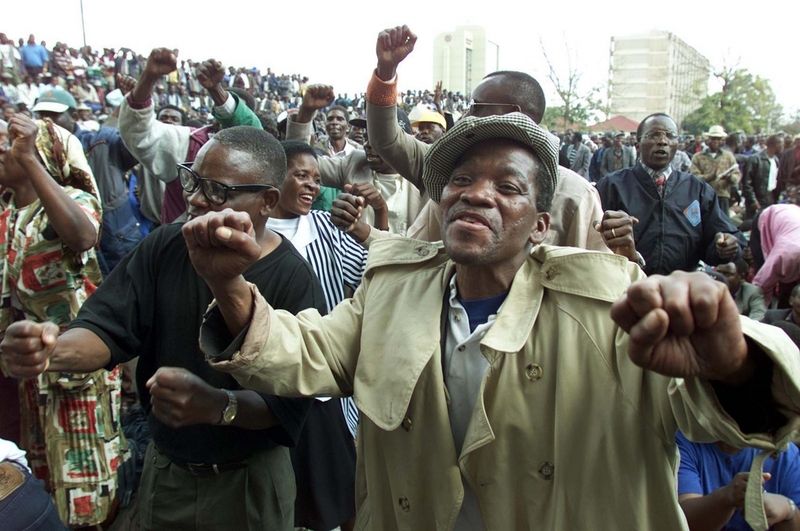 Zimbabweans are among Over 7,000 veterans of the Commonwealth that will receive two meals a day through UK aid, International Development Secretary announces. The programme will be delivered through the Royal Commonwealth Ex-Services League, a charity which has been supporting those such veterans who served The British Crown for almost 100 years. The new Department for International Development (DFID) programme will provide regular cash transfers to Commonwealth veterans and their widows and widowers in more than 30 countries to prevent them from going hungry. We owe a tremendous amount to these Commonwealth Veterans. The British public would be shocked to know that those who have served alongside our Armed Forces would be living in such poverty. It is absolutely right to make this commitment. I think the British public would approve of us pledging this support because of the sacrifices the Commonwealth Veterans have made and because of the debt of gratitude we owe to them. Today’s announcement follows a commitment in June by DFID to design a programme to support pre-independence war veterans. We owe a great debt to the service men and women of the Commonwealth who served in the British Armed Forces in the Second World War and afterwards prior to their countries’ independence. This grant will help the RCEL ensure that these brave men and women are sustained and cared for in their twilight years. As important, it will let them know that they have not been forgotten and their service and sacrifice is remembered. Without this support, the 4,500 veterans and 2,500 widows would be unable to secure the equivalent of one-meal-a-day. UK aid will mean that those who served in the British Armed Forces across the Commonwealth pre-independence will not live their later years in poverty. 90-year-old Luc Pierre Achille, from Mauritius, who served in Egypt and Libya with the Pioneer Corps as a firefighter. 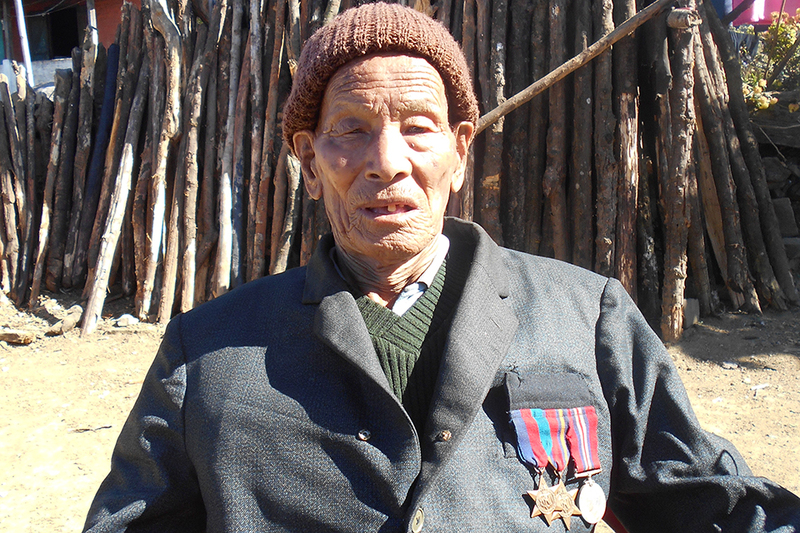 95-year-old Sepoy Penhungo Egung, pictured at his home in Nagaland, North India. 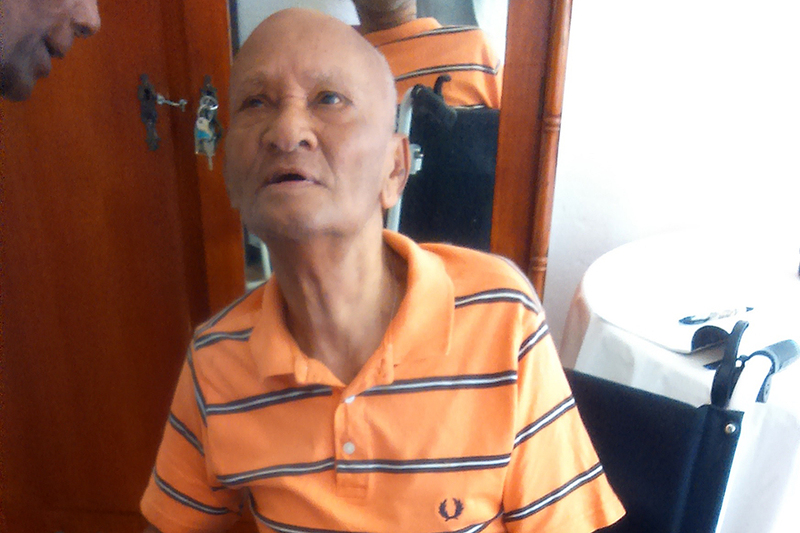 Sepoy fought in Kohima and Burma during World War Two. 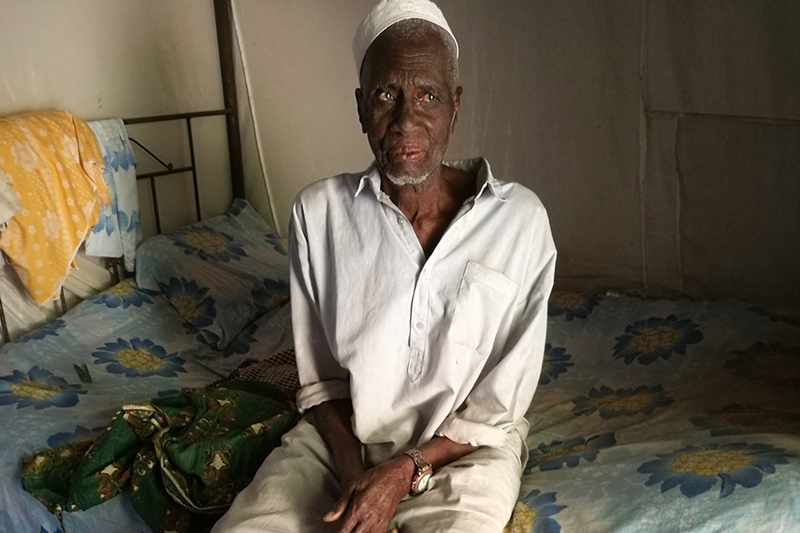 99-year-old Boto Marong, pictured at his home in The Gambia, served in the Royal Army Medical Corps as a medic in Burma from 1942-47. 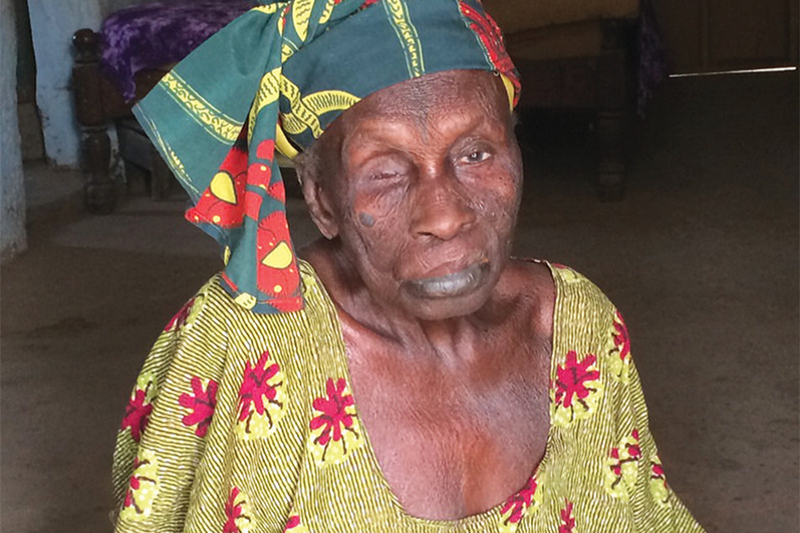 85-year-old Bakoto Jobe, pictured at her home in The Gambia. Bakoto’s husband was a corporal in the First Gambia Regiment who fought in Burma.